Kids represent the greatest opportunity to make a long-term impact on our world for Christ. Awana connects with kids and walks alongside them in their faith journey. Those kids who come to faith at an early age discover God’s purpose for their lives and hope for the future. 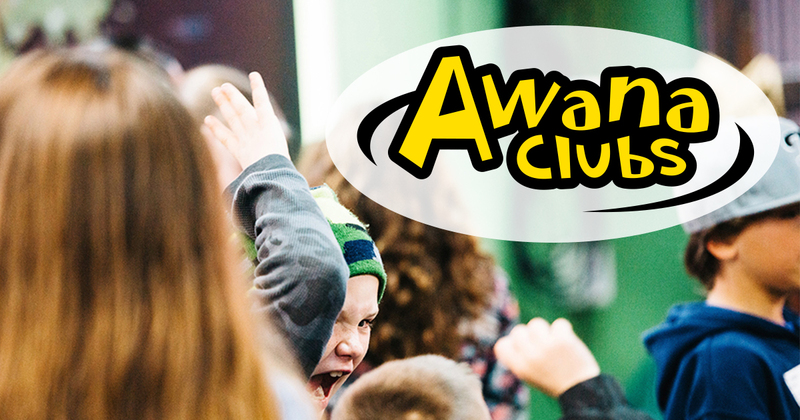 Ministry leaders and parents witness the profound impact Awana has in reaching kids with the gospel and watching them grow as long-term disciples. Awana is currently FULL and no longer accepting registrations. 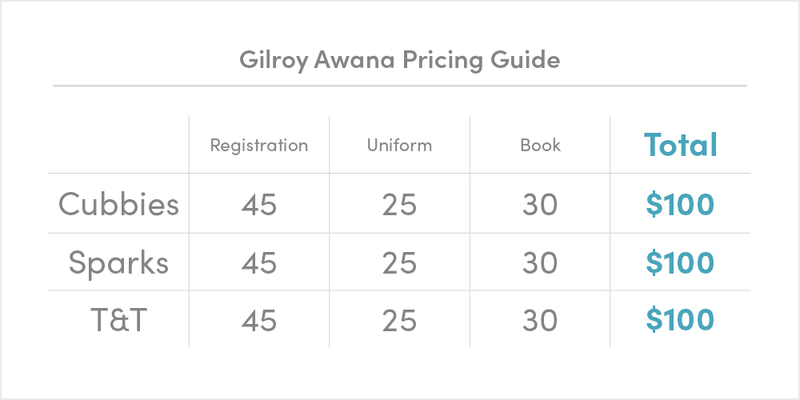 If you are interested in donating to the Gilroy Awana Scholarship Fund, click here. If you are interested in donating to the Hollister Awana Scholarship Fund, click here.